The 1989 World Tour begins! January 7: People’s Choice Awards. Taylor wins for Favorite Female Artist, Favorite Pop Artist and Favorite Song for “Shake It Off”. February 8: The 57th Annual GRAMMY Awards. Taylor Swift was nominated for Record of the Year, Song of the Year and Best Pop Performance for “Shake It Off”. February 13: The music video for “Style” premieres on Good Morning America. February 24: Ed Sheeran appears on The Radio 1 Breakfast Show with Nick Grimshaw on BBC 1. Taylor Swift has been announced to drop in. February 25: Taylor Swift wins International Female Solo Artist and performs at the BRIT Awards 2015. March 29: Taylor Swift wins her nominations for Artist of the Year, Song of the Year for “Shake It Off”, and Lyrics of the Year for “Blank Space” for the 2015 iHeartRadio Music Awards. The show was broadcast live from the Shrine Auditorium in Los Angeles, California on NBC at 8pm ET. April 11: Al Wilson‘s Birthday. April 19: The 50th Annual ACM Awards takes place at AT&T Stadium outside of Dallas, TX and broadcast live on CBS. Taylor Swift is one of the recipients of the 50th Anniversary Milestone Award. 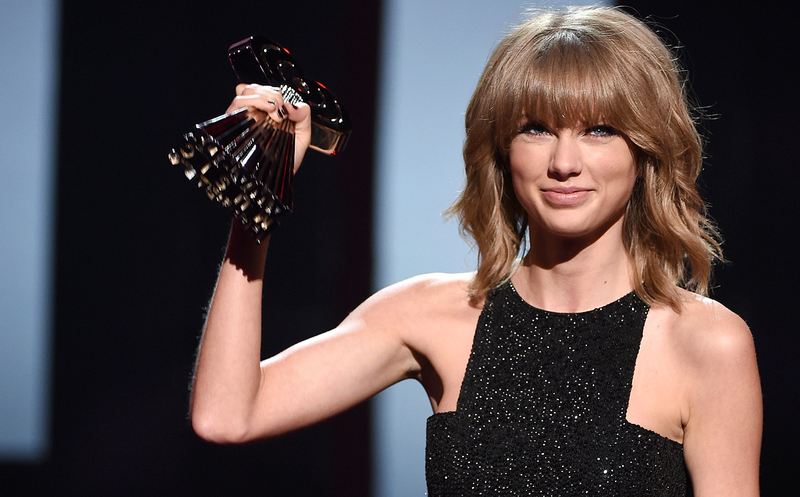 April 25: Taylor Swift wins Best Song To Dance To for “Shake It Off” for the 2015 Music Radio Disney Music Awards. April 25: Caitlin Evanson performs at Lestat’s West as part of the Adams Ave Unplugged event. May 15: Caitlin Evanson performs at Lestat’s West in San Diego, CA. May 17: The 2015 Billboard Music Awards are broadcast live from MGM Grand Central Arena in Las Vegas, NV on ABC at 8pm Eastern / 7pm Central. Taylor Swift leads with 14 nominations including Top Artist. The “Bad Blood” video will premiere at the start of the show. Update! Taylor won 8 nominations including Artist of the Year. May 20: The 1989 World Tour – Bossier City, LA – CenturyLink Center. May 22: The 1989 World Tour – Baton Rouge, LA – LSU Tiger Stadium. June 21: The 1989 World Tour – Amsterdam, North Holland Netherlands – Ziggo Dome. June 23: The 1989 World Tour – Glasgow, Scotland United Kingdom – SSE Hydro. June 24: The 1989 World Tour – Manchester, NW England United Kingdom – Arena Manchester. June 27: The 1989 World Tour – London, England United Kingdom – British Summertime Hyde Park. June 29: The 1989 World Tour – Dublin, Ireland – 3Arena. June 30: The 1989 World Tour – Dublin, Ireland – 3Arena. July 6: The 1989 World Tour – Ottawa, ON – Canadian Tire Centre. July 7: The 1989 World Tour – Montreal, QB – Bell Centre. July 10: The 1989 World Tour – East Rutherford, NJ – MetLife Stadium. July 11: The 1989 World Tour – East Rutherford, NJ – MetLife Stadium. July 13: The 1989 World Tour – Washington, DC – Nationals Park. July 14: The 1989 World Tour – Washington, DC – Nationals Park. July 18: The 1989 World Tour – Chicago, IL – Soldier Field. July 19: The 1989 World Tour – Chicago, IL – Soldier Field. July 24: The 1989 World Tour – Foxborough, MA – Gillette Stadium. July 25: The 1989 World Tour – Foxborough, MA – Gillette Stadium. August 1: The 1989 World Tour – Vancouver, BC – BC Place Stadium. August 4: The 1989 World Tour – Edmonton, AB – Rexall Place. August 5: The 1989 World Tour – Edmonton, AB – Rexall Place. August 8: The 1989 World Tour – Seattle, WA – CenturyLink Field. August 14: The 1989 World Tour – Santa Clara, CA – Levi’s Stadium. August 15: The 1989 World Tour – Santa Clara, CA – Levi’s Stadium. 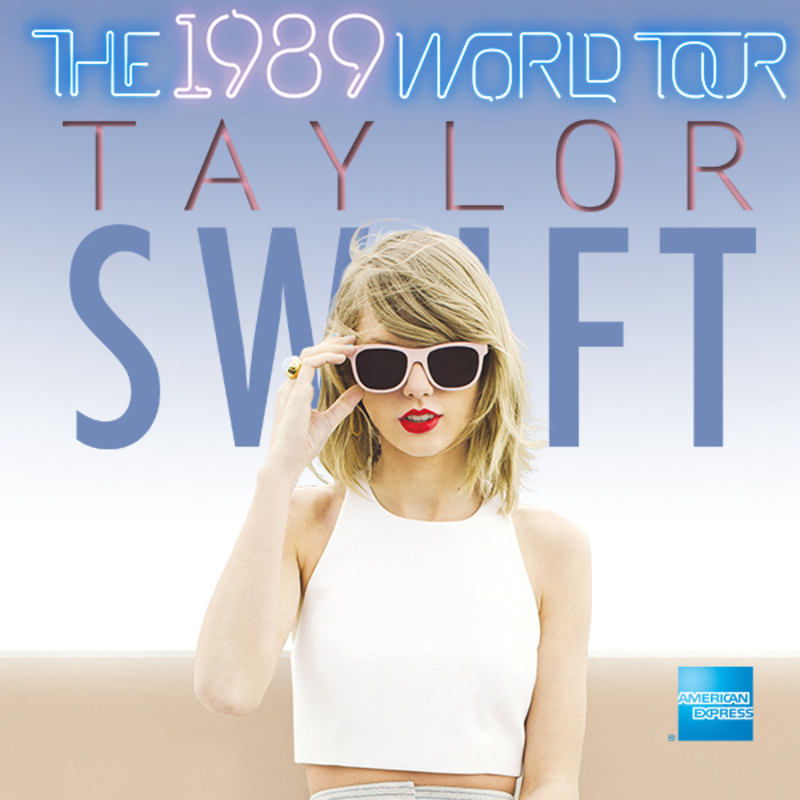 August 17: The 1989 World Tour – Glendale, AZ – Gila River Arena. August 18: The 1989 World Tour – Glendale, AZ – Gila River Arena. August 21: The 1989 World Tour – Los Angeles, CA – Staples Center. August 22: The 1989 World Tour – Los Angeles, CA – Staples Center. August 29: The 1989 World Tour – San Diego, CA – PETCO Park. August 30: 2015 MTV Video Music Awards. 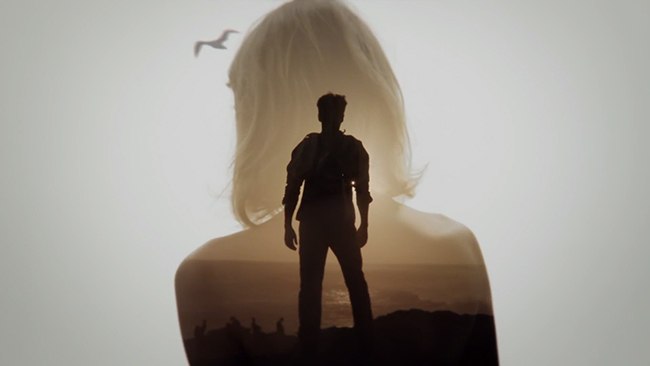 Wildest Dreams premieres during the pre-show at 8/7c. Taylor Swift will be in attendance at the show that starts at 9/8c on MTV. September 9: Taylor Swift appears on a segment for The Ellen DeGeneres Show. September 16: The 1989 World Tour – Indianapolis, IN – Bankers Life Fieldhouse. September 17: The 1989 World Tour – Columbus, OH – Nationwide Arena. September 18: The 1989 World Tour – Columbus, OH –Nationwide Arena. October 25: The MTV EMA 2015 took place in Milan, Italy. Taylor Swift won best US Act and Best Song for Bad Blood. November 12: The 1989 World Tour – Shanghai, China – Mercedes-Benz Arena. New! November 22: The American Music Awards. Taylor won Favorite Album Pop/Rock for 1989, Song of the Year for “Blank Space”, and Favorite Artist Adult Contemporary.